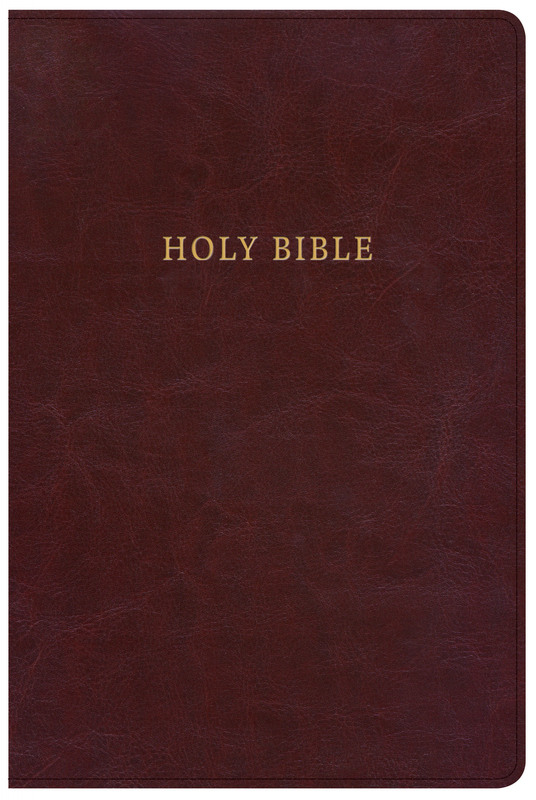 NKJV Large Print Personal Size Reference Bible, Classic Burg by Holman Bible Staff, was published by Holman Bible Publishers in November 2017 and is our 10348th best seller. The ISBN for NKJV Large Print Personal Size Reference Bible, Classic Burg is 9781462766246. Be the first to review NKJV Large Print Personal Size Reference Bible, Classic Burg! Got a question? No problem! 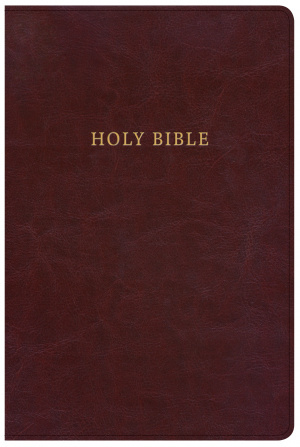 Just click here to ask us about NKJV Large Print Personal Size Reference Bible, Classic Burg.